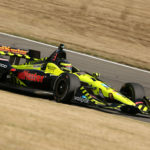 Sebastien Bourdais qualified the No. 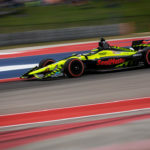 18 Team SealMaster – Dale Coyne Racing with Vasser-Sullivan Honda/Dallara/Firestone car on the pole and then dominated the first 43 laps (led a total of 60 laps in all) of the 250 lap race as well as recording the fastest lap of the race on lap 2. 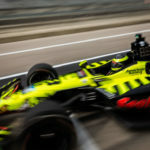 While working lap 40 the first yellow of the race came out and when the pits opened, Bourdais, along with the rest of the field pitted on lap 43. During the stop, Bourdais skated on the pit lane concrete forcing a crew member to fall out of the way. 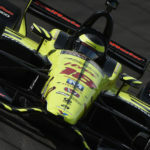 IndyCar officials ruled that Bourdais had hit a crew member and accessed a drive through penalty dropping him to 22nd and a lap down. 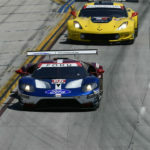 The talented Frenchman, who resides in St. Petersburg, FL, fought back using his tremendous skill to pass several other competitors, but could not get the timely yellow flag needed to un-lap himself and ended up finishing 13th. 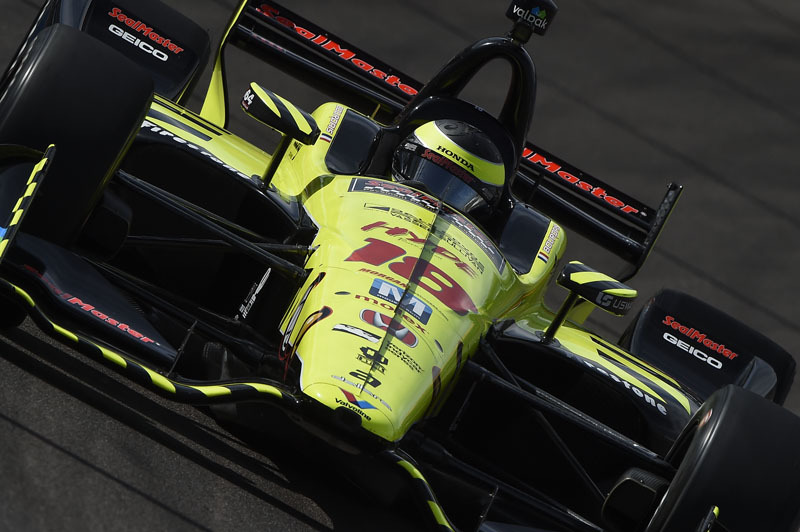 The finish dropped Bourdais from first in the championship to third. 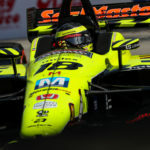 Sebastien is just two points out of second and seven out of first heading into next week’s Toyota Grand Prix of Long Beach, where Bourdais has traditionally been strong.